Want to buy bras for your love doll but not sure about the size? Here’s a practical and easy-to-use bra size calculator. 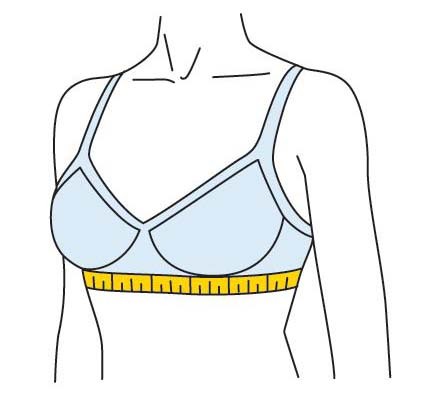 You need two measurements: breast size and under-breast size. 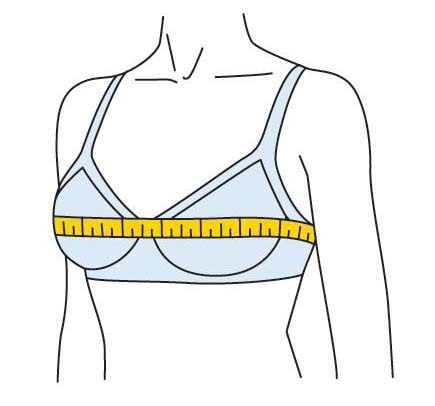 If you can’t find the under-breast size in the product specifications, you can either measure yourself (see picture below) or ask us.